Getting frustrated with css, html, or responsive issues in your website ? Broken-down some parts in your webpage ? Just leave it to me and get instant wordpress support. In this Offer i will fix following issues. ✓ Fix Any styling and CSS issues. ✓ Fix Any HTML, responsive issues. ✓ Fix WordPress Website White Screen of Death Repair. 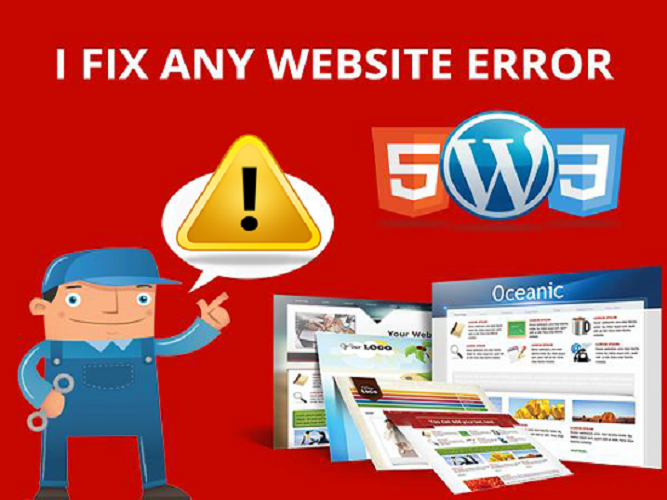 ✓ WordPress Website PHP errors. ✓ Expert in fixing errors, Debugging, Repairing, Redesigning. ✓ Proactive and quickly response. Note: In this Offer one issue will be fixed. if you have more than one issue in your site, you can order more hourlies. Please send me detailed requirement, WordPress login details and Ftp details. 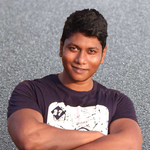 Hi, I am a mobile and web UX/UI designer and WordPress developer with 3+ years of professional experience in building web and mobile applications. My knowledge encompasses - ( PHP,...Read moreHi, I am a mobile and web UX/UI designer and WordPress developer with 3+ years of professional experience in building web and mobile applications. My knowledge encompasses - ( PHP, HTML5, CSS3, SASS, JS, JQuery, C, & Python. ) In addition to software designing expertise, I am also an adequate graphic designer, and well versed in Adobe Photoshop. -Create and integrate WordPress E-commerce website with wooCommerce. -Consult with you on goals and strategy. -integrate WordPress E-commerce website with wooCommerce. -Development of clean, efficient code, customized to your application's needs. -Responsive & adaptive user interface code that looks good and works well on any screen size/aspect. -Providing testable builds to the client as work progresses. -Work on both Premium & free theme. -Customer service and support; handle customer bug reports, complaints, and feedback with friendly and positive attitude. -Work until you're satisfied & convinced. -And don't hesitate to contact me for further information. Quickly build project, design solutions, write clean, efficient and professional code.